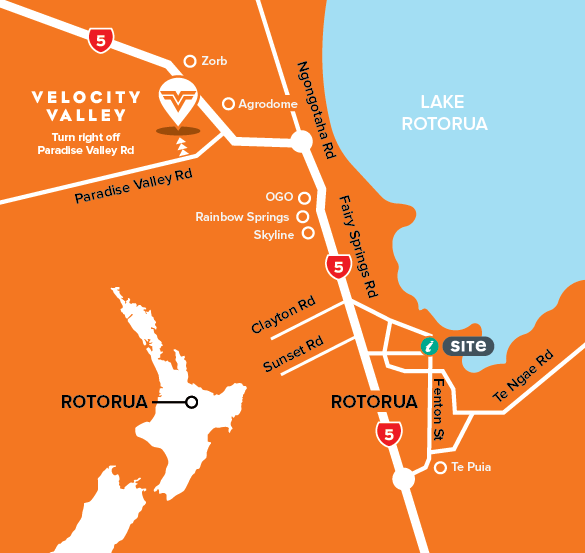 We provide a FREE shuttle service from all Rotorua central locations including Hotels, Motels, Backpackers and Holiday Parks. This shuttle runs on demand, please contact our reception to book in your transfer. 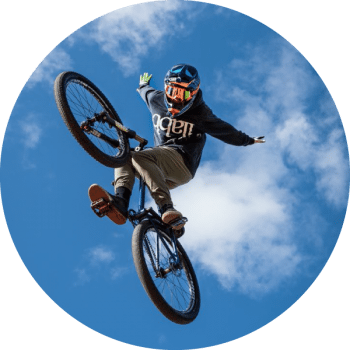 For more information on our Rotorua attractions, including Swoop, Agrojet, Shweeb Racer, Freefall Xtreme and Rotorua Bungy, please complete the online form below and a staff member will be in touch with you shortly. Please direct to our Accounts Administrator.